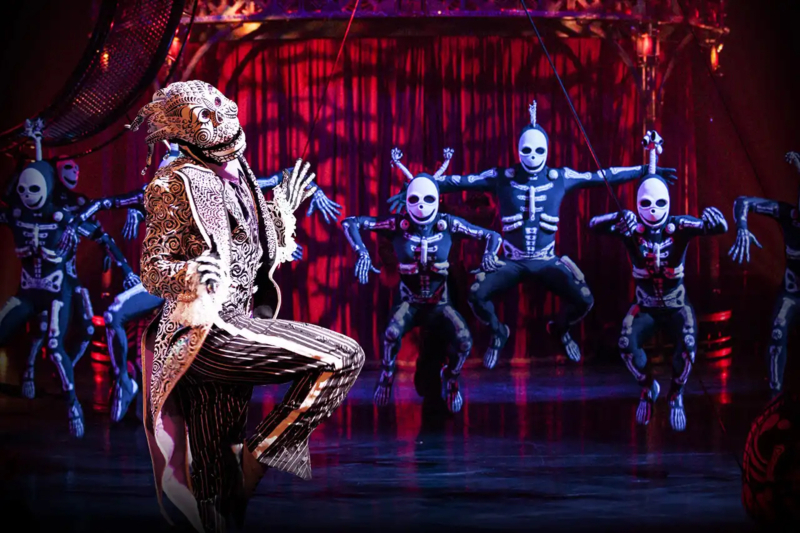 Cirque du Soleil returns to Auckland this month with their spectacular new production KOOZA. A breathtaking, colourful homage to the traditions of circus, KOOZA opens Friday, February 15. The international cast of KOOZA present heart-stopping feats and laugh-out-loud antics to a live soundtrack fusion of jazz, funk and Bollywood beats.